MAN v FAT is about getting support with your weight loss and supporting other men with theirs. Wouldn’t it be worth three minutes of your time to find out exactly how healthy you are and how you compare to other men your age? Go take our Health Checker out. Head over to weight loss forum – Talk – ask questions, join a free online group, start topics, rant, rage, don’t chew the fat – which on reflection would have been a far better name for the forum. Meet the guys who have been there, done that and got the XXXXXL t-shirt to prove it. We’ve got weight loss before and after stories from a huge range of guys and they’re all members of Talk, so once you’ve been inspired you can ask them exactly how they did it! 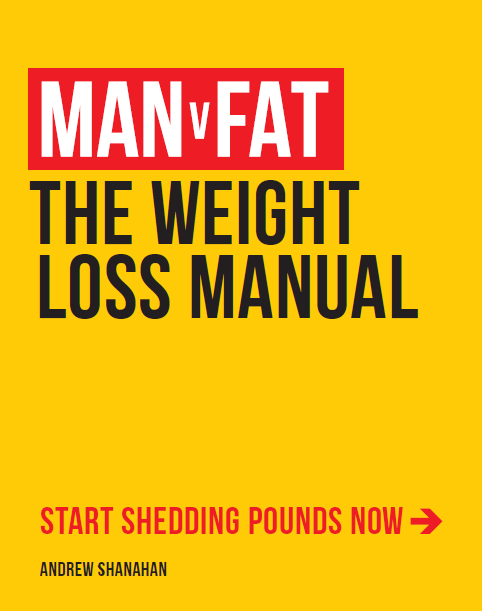 The MAN v FAT Weight Loss Manual gives you everything you need to know to lose weight. No gimmicks, no BS, just solid advice that will apply to everyone. Read it now. 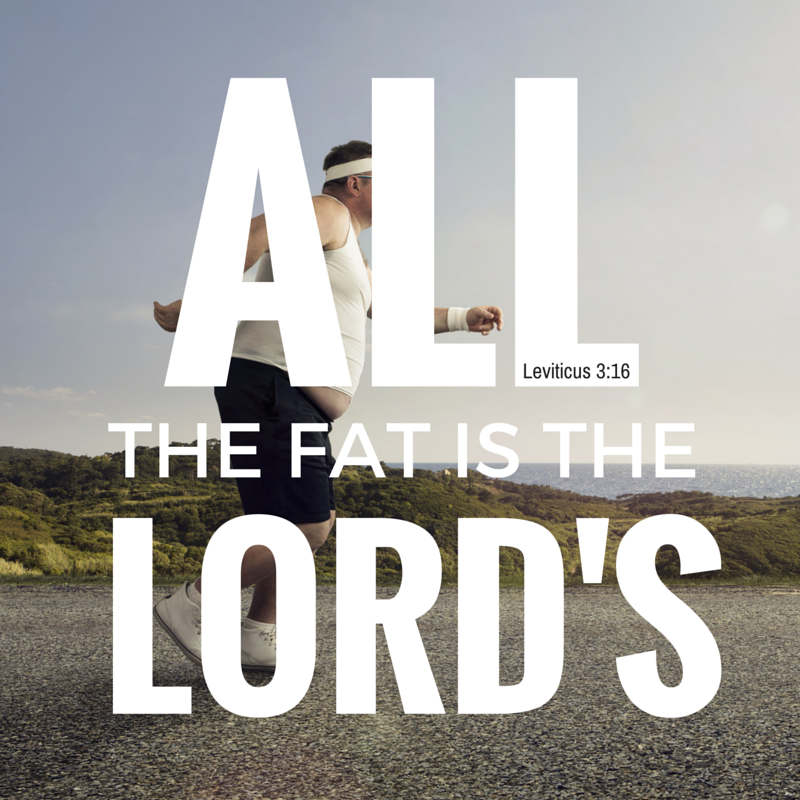 Get your weight loss started in a fine footballing style by registering for MAN v FAT Football. Add your email address into the subscribe box on the right and get the latest posts as they appear. You should also like us on Facebook, subscribe to us on YouTube and follow us on Twitter. If you need any help or you want to find out more About us then just @admin or contact us.